Juice Cleanse For Weightloss, Is it Healthy? Earn 228 - 1024 points upon purchasing this product. Use 22800 - 102400 points to purchase this product! A juice a day keeps the doctor away. 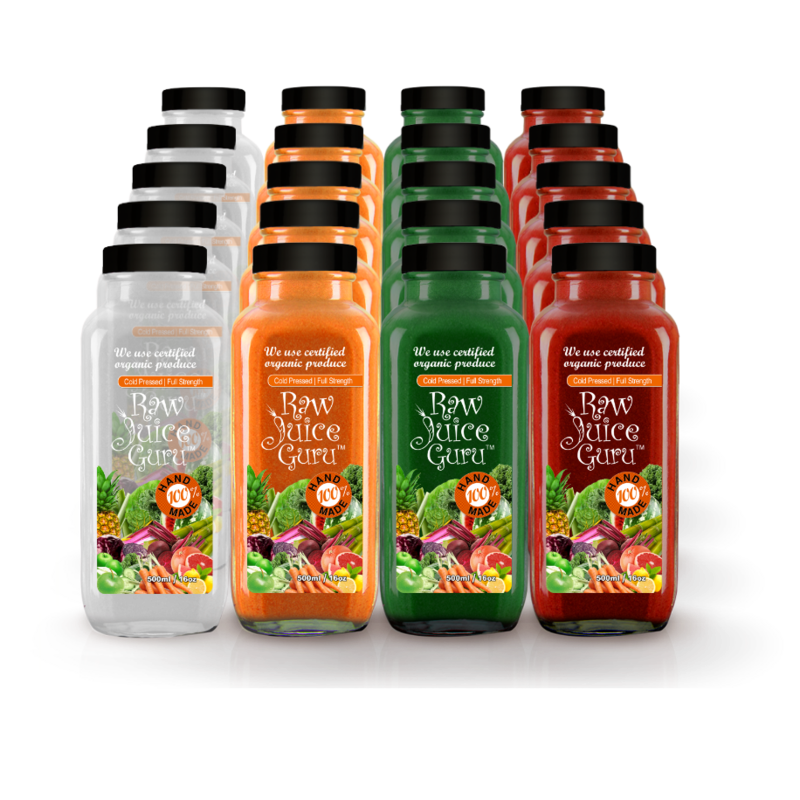 Our juices are slow cold pressed using a 1 step masticating juicer that preserves the integrity of the ions and minimizes oxidation. The ions house the live enzymes, nutrients and minerals. 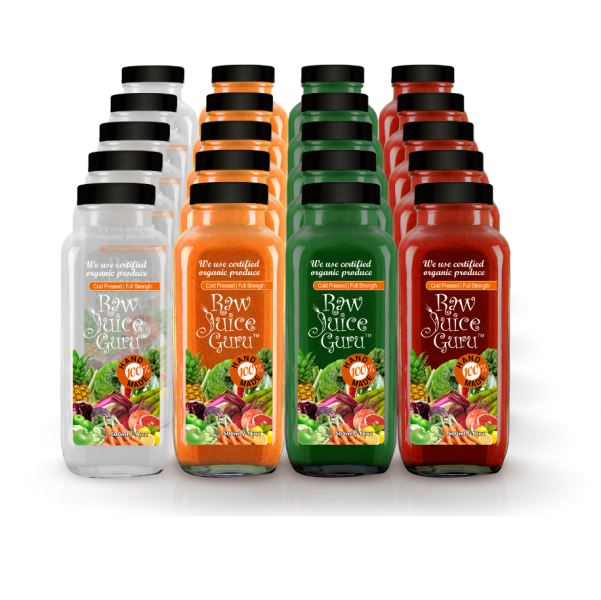 Unlike centrifugal juicers (5 hour shelf life) and 2 step hydraulic presses (3 day shelf life), our juicers are twin gear commercial juicers that mulch the produce and press the juice through fine holes in one step, allowing the juice to last 5-7 days in your fridge for maximum nutrient density. Toxins And How Our Body Eliminates Them?